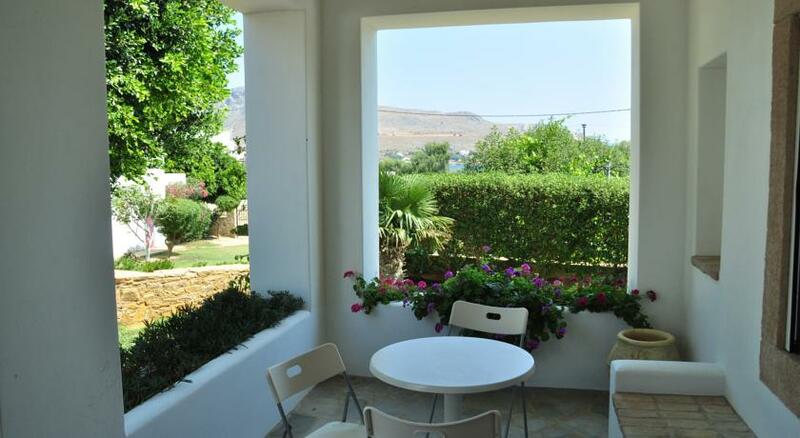 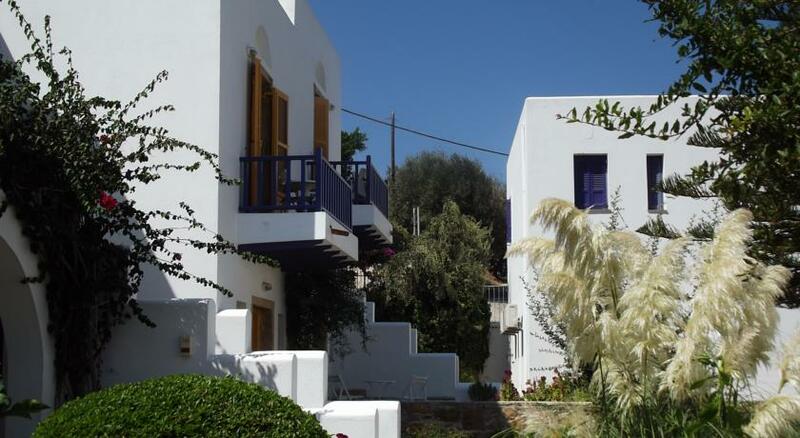 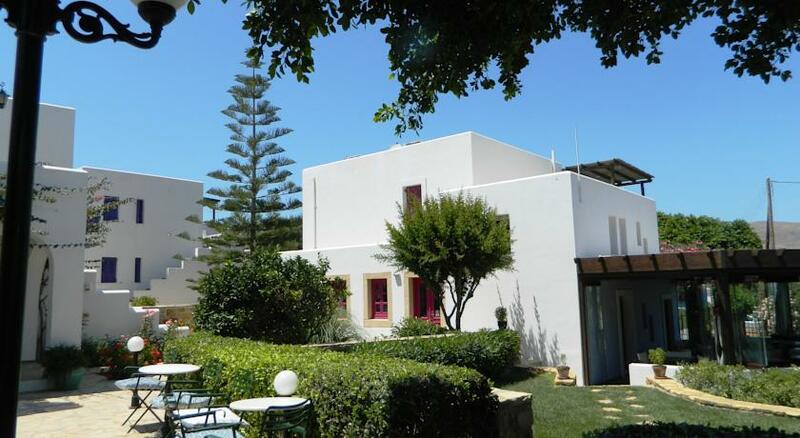 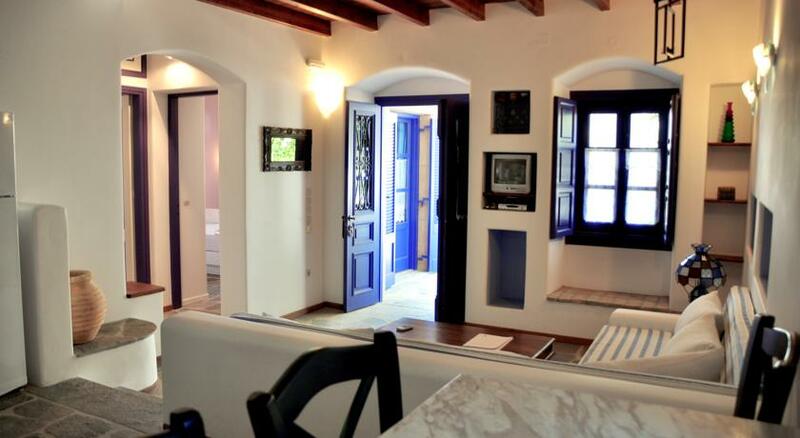 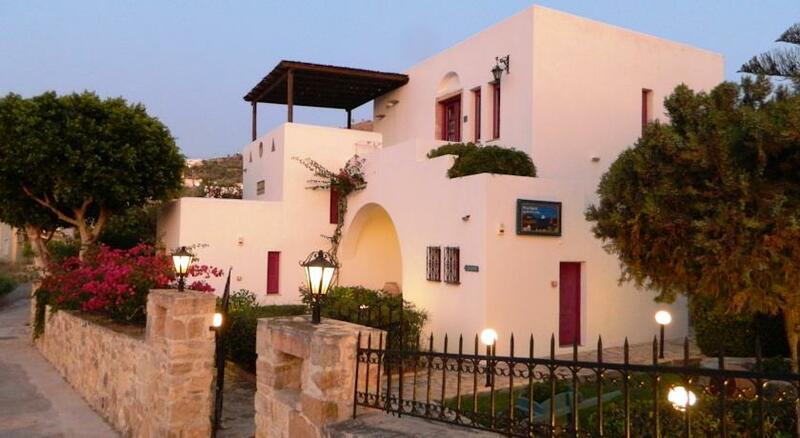 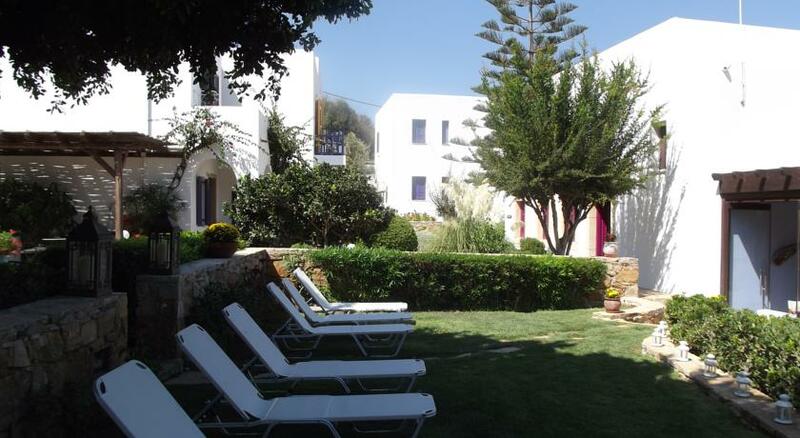 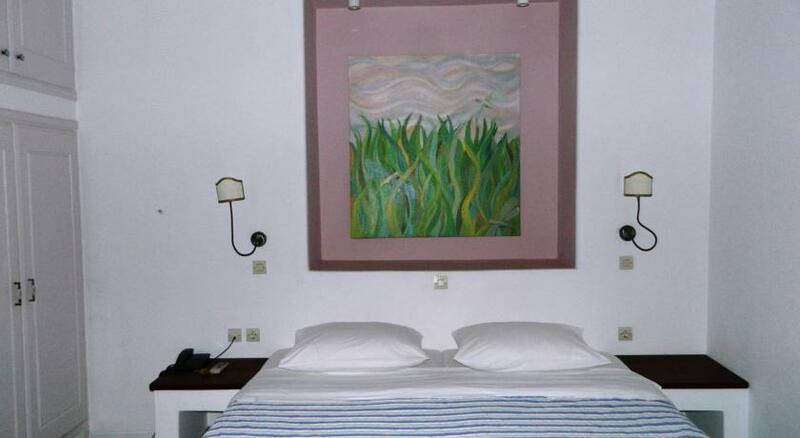 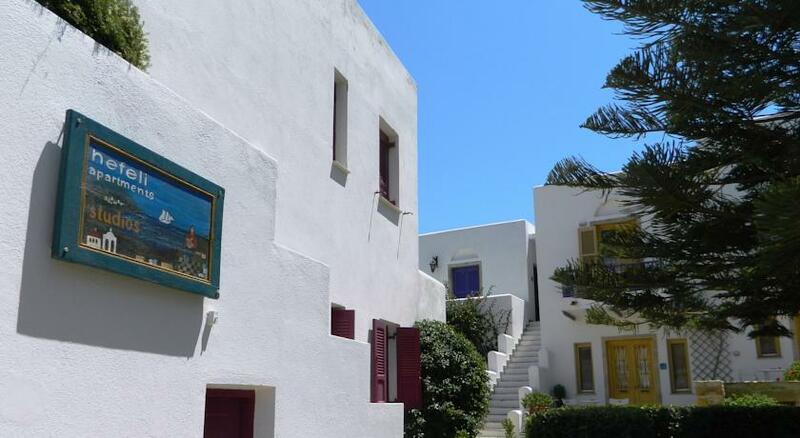 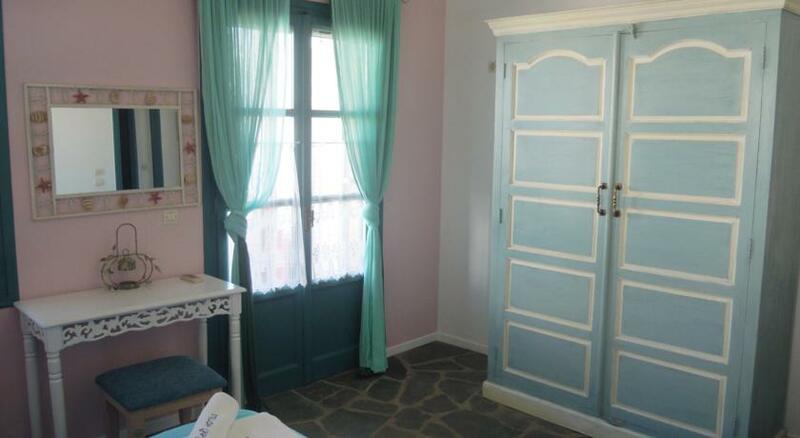 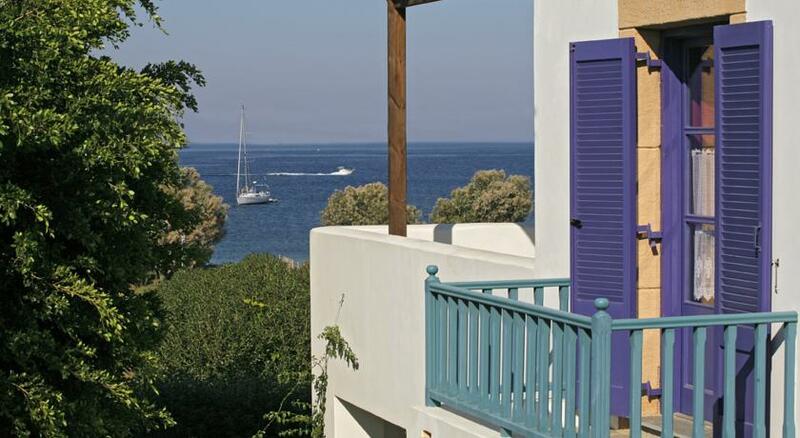 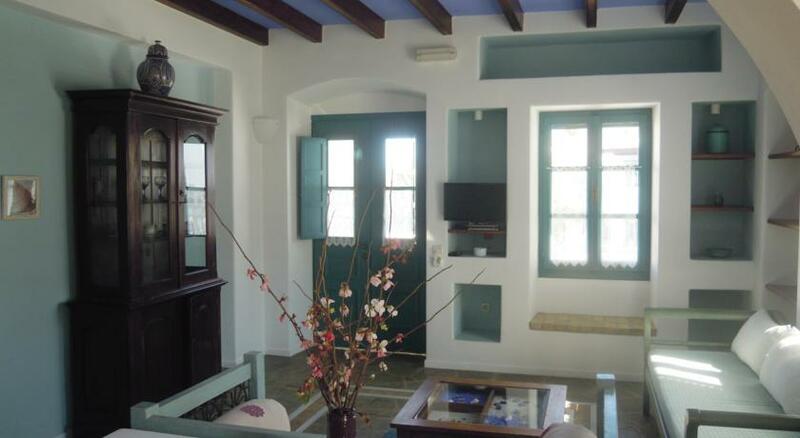 The Hotel Nefeli Leros, comprised of 6 two-floor buildings with studios and apartments of 56 beds, promises a unique stay perfectly tailored to the needs of our clients. 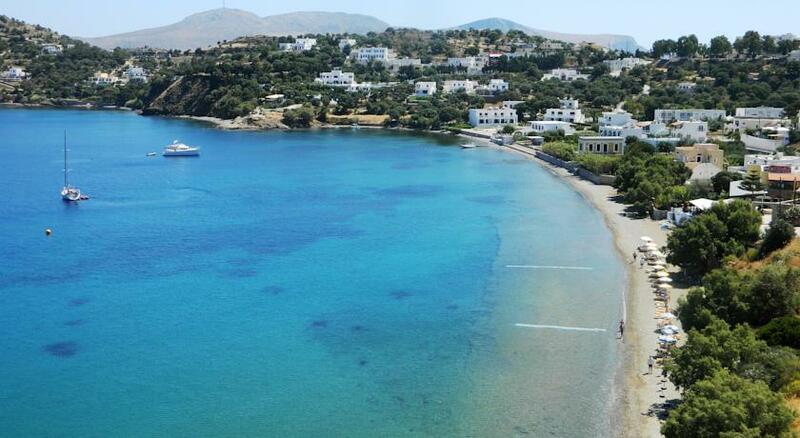 Our hotel is right next to the beautiful beach of Krithoni, 500m. 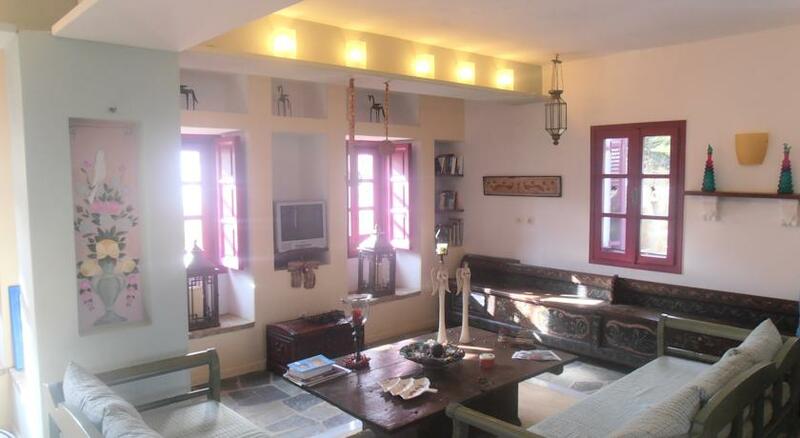 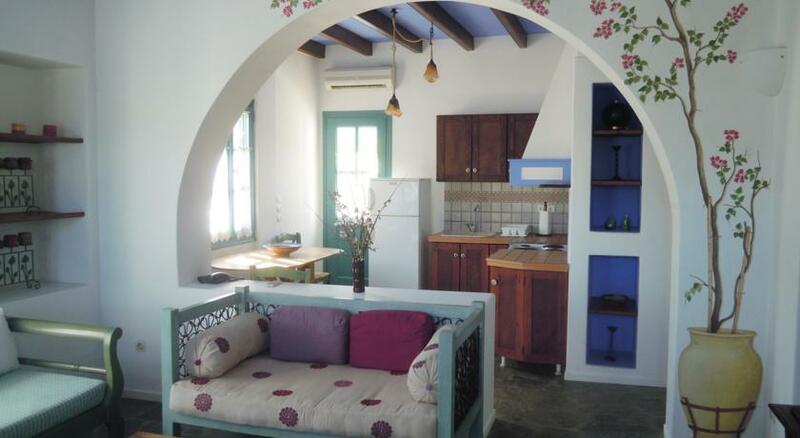 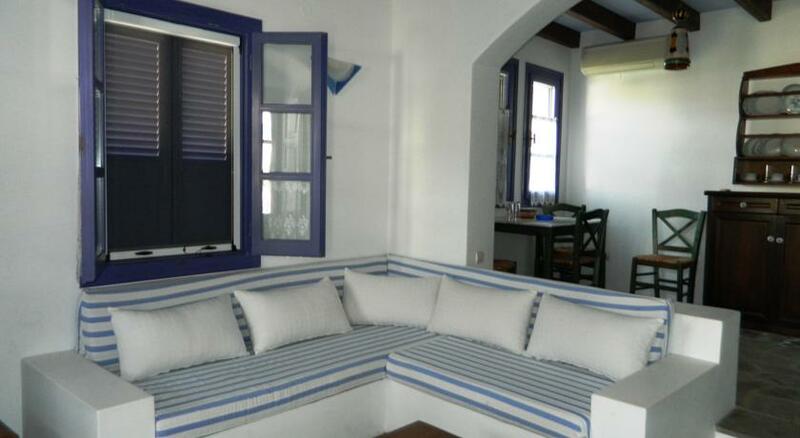 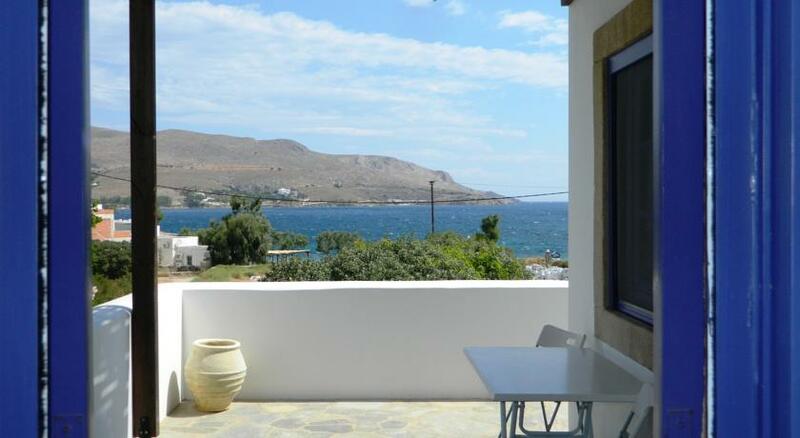 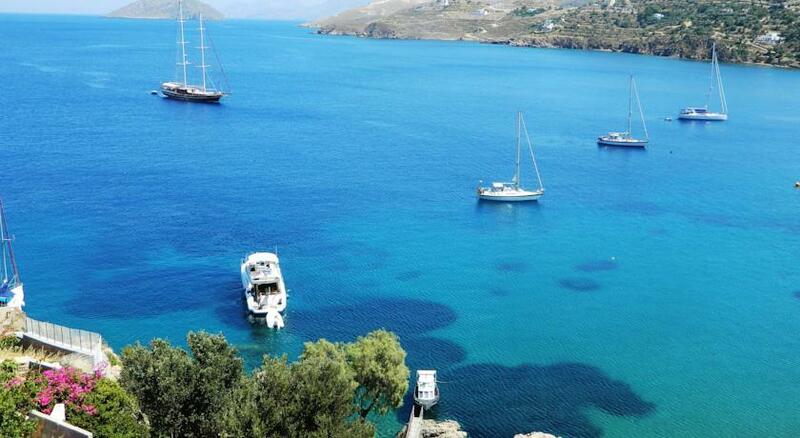 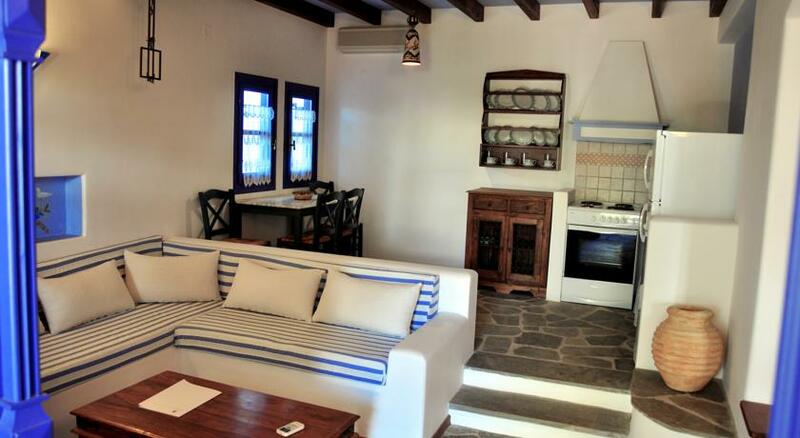 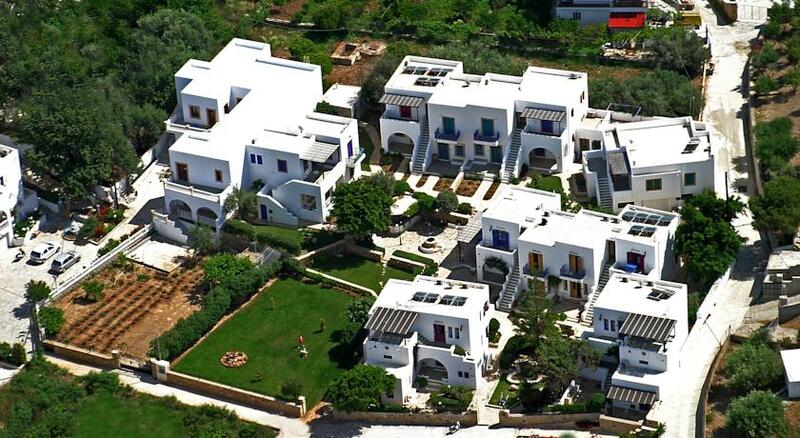 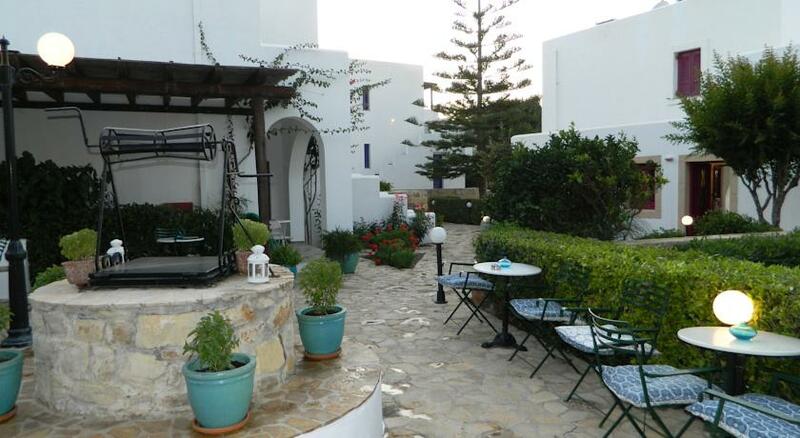 away from the traditional settlement and the harbor of Agia Marina and 700m. 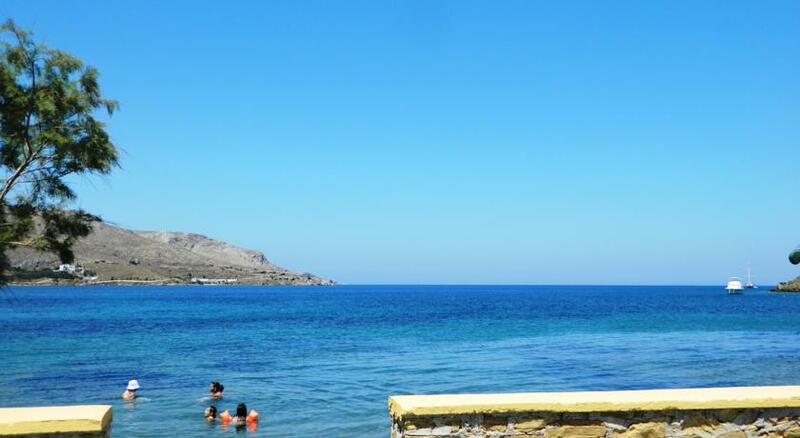 away from the tourist beach resort of Alida. 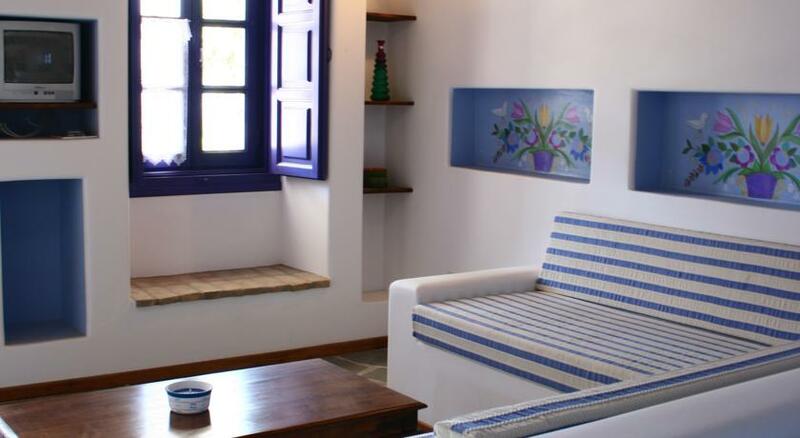 Our hotel combines comfortable spaces, excellent quality of materials while we pay great respect to the Aegean architectural style by promoting the design of locality along with a blissful merge of colors and interior decor. 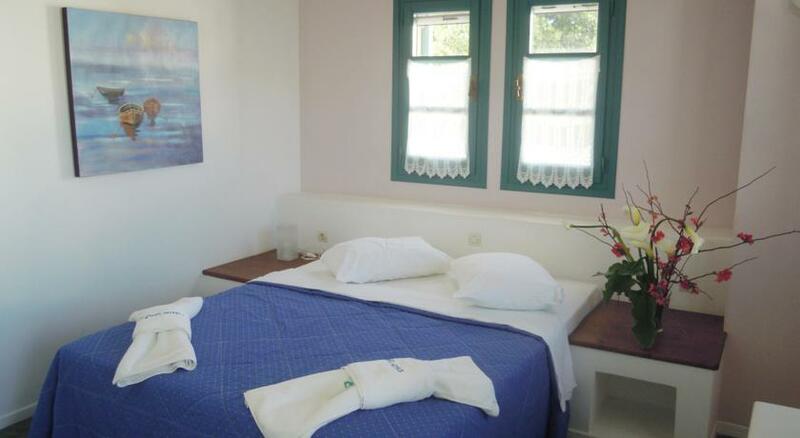 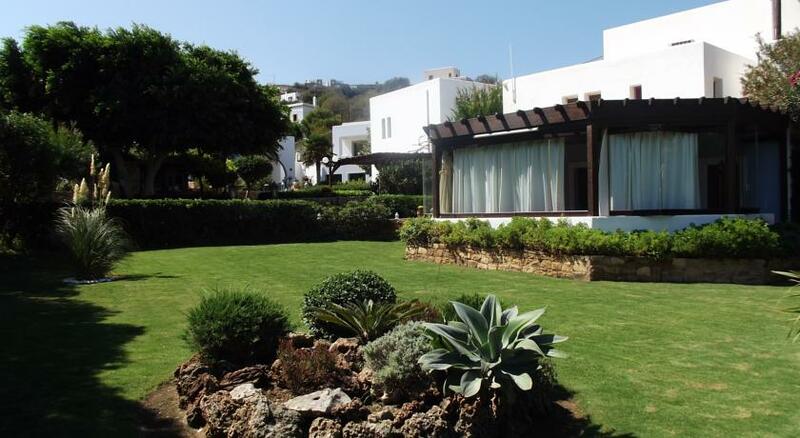 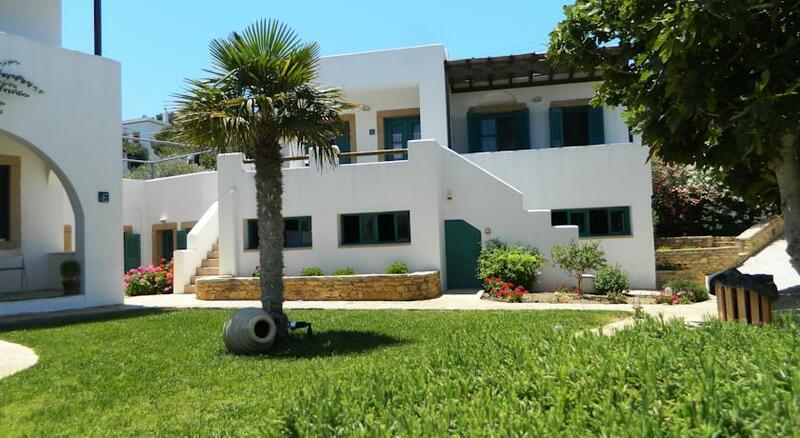 Each of our studios and apartments is fully equipped with air conditioning, kitchen, TV, telephone, private balcony, free Internet access, hairdryer, bath cosmetics and many other facilities, so as to make your stay as comfortable as possible. 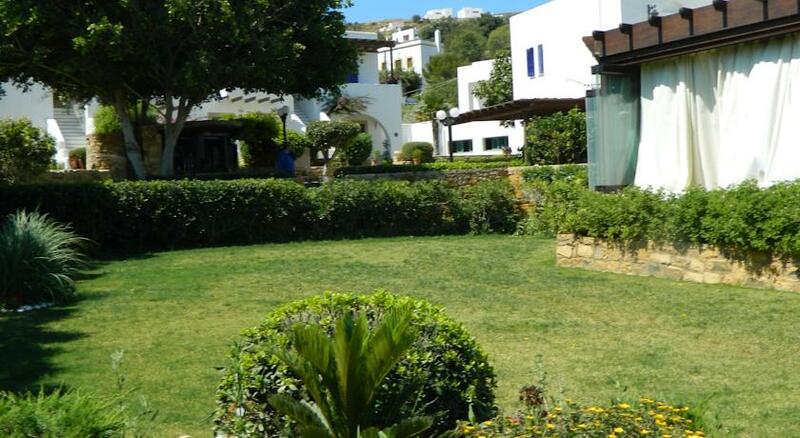 Enjoy your breakfast in our large veranda and your drink in our beautiful garden bar in a peaceful atmosphere overlooking the view out to sea.